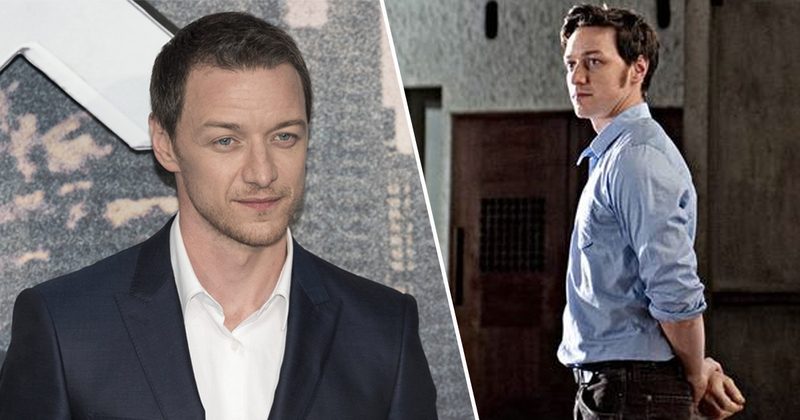 When you think of James McAvoy, you think immediately of Professor Charles Xavier from X-Men. You think of him as Dr Nicholas Garrigan from The Last King of Scotland. And if you can stretch your mind that far back, you might even think of him as Steve McBride from Shameless. And the thing each and every one of these roles has in common? He doesn’t need to be hench. In fact, his natural body shape is pretty slim. But as anyone who’s ever dedicated some time and effort to the gym will tell you, it is possible to swell up, fill out and develop some bulging muscles. That’s exactly what McAvoy appears to have done for his latest role in M. Night Shyamalan’s new film Glass, due for release in 2019. McAvoy, starring alongside Hollywood legends like Bruce Willis and Samuel L Jackson, has needed to buff up as he plays Kevin Wendell Crumb/The Horde, a young man suffering from dissociative identity disorder. His character possesses 23 personalities and his body chemistry changes with each personality resulting in a final personality, his 24th, called ‘The Beast’. And boy did he become a beast. Recent pictures have emerged of the Scottish superstar out in Philadelphia and naturally, the Internet has been unable to cope with his newfound buffness. 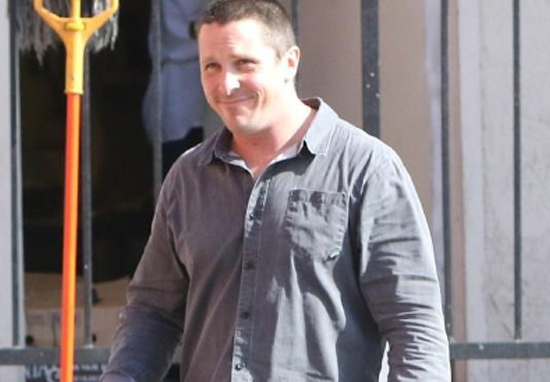 The polar opposite of Jonah Hill’s incredible drop in weight for certain roles, it appears McAvoy has decided to go the other way and pile on pounds of muscle at the gym. Slim. Not skinny but by no means hench. No doubt about that. 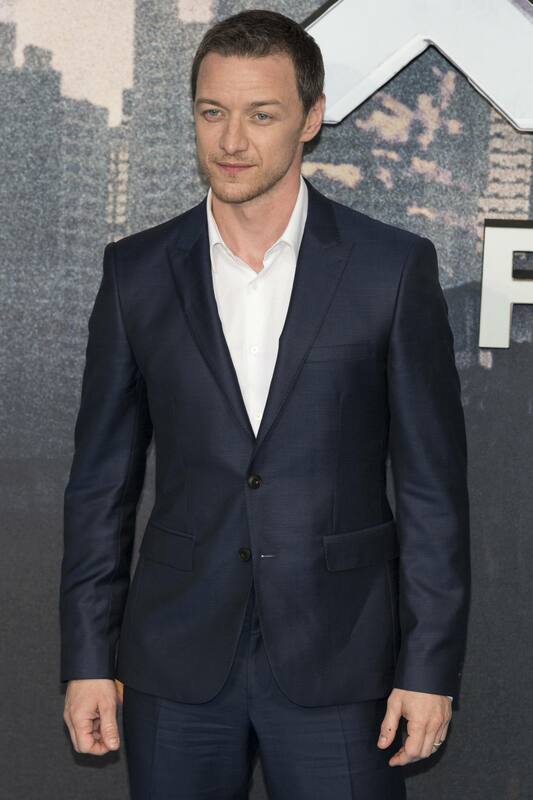 We need to talk about James McAvoy. Of course, whenever a Hollywood celeb buffs up or slims down for a movie role, it seems to come as a surprise to the wider public who may not follow the day-ins and day-outs of certain personalities. However, there are those who’ve fancied McAvoy for a long time and see his ‘new attractiveness’ as a fad because well, they’ve loved him for a long time. too bad for y’all i already wifed james mcavoy awhile back before he was thicc but it’s cool. Oh, so James McAvoy is suddenly attractive now that he's been working out and got muscles. Where tf were y'all before now? ? As has been mentioned, McAvoy isn’t the only Hollywood A-lister to have changed their body dramatically for a new role. Celebrity fitness transformation – This week we want to change it up by presenting the biggest fitness and body transformations in the celeb world. Incredible when you think about it. How much these actors and actresses have to put themselves through for our entertainment. Mind you, if I was being paid what they’re paid, I’d happily do it too.